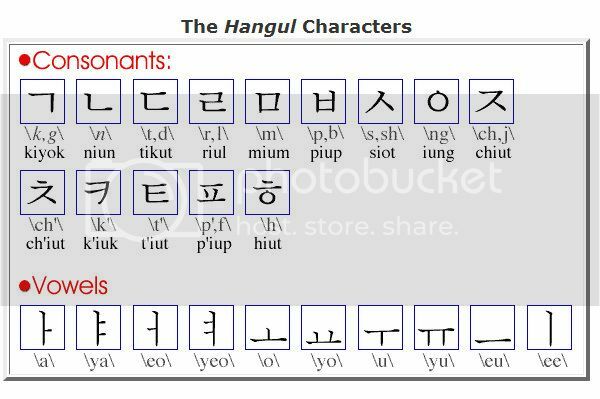 This blog entry is for those who have been asking me how I self-studied Korean. I promised you guys that I will write a blog post, so here it is! 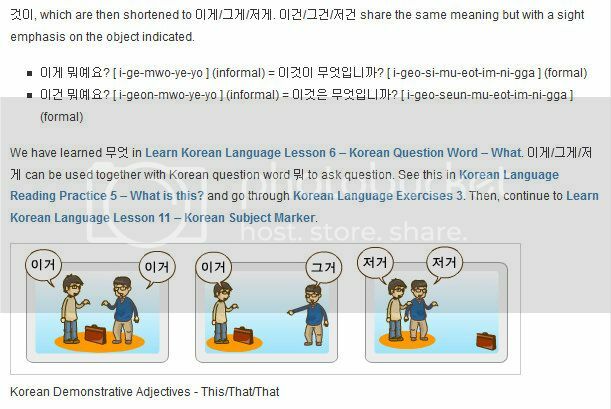 Here's your one-stop guide to self-studying Korean. Good luck! 1.) First of all, you need to learn Hangul 한글 or the Korean Writing. I honestly started studying Korean by learning some expressions like Hello (annyeong haseyo), I love you (saranghaeyo) and I miss you (bogoshipeoyo). But in my opinion, learning the alphabet first would make things so much easier for you! This website is so good for beginners because they teach the very basic. The explanations are also very easy to understand and follow. The website is also good for people who can not read Korean yet because they use Romanization in writing the Korean sentences. 2.) When you are finally able to memorize and pronounce the Korean alphabet. It's now time for you to go to the next step : Reading. Reading Korean is not as difficult as it seems. Once you have memorized all their vowels and consonants by heart, you're good. Their pronunciation is almost similar to the English alphabet pronunciation. What I like about this website is that the teacher uses videos, which is such a good way to learn. You will also feel like you have an actual teacher because the he speaks while he teaches. He also uses a pen to make learning so much easier! Imagine online studying with an online teacher through video chatting, yes almost like that! 3.) 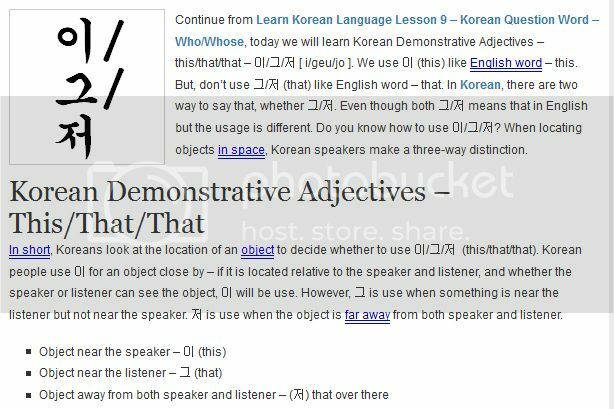 Now that you can read and write Korean, it's time to learn the grammar and how to construct basic Korean sentences. Just like reading, speaking in Korean is not as difficult as it seems. Once you get the trick, speaking will be a piece of cake. You just need to remember the Subject-Object-Verb rule! English : I eat an apple. Korean format : I apple eat. Korean : 저는 사과를 먹어요. Romanization : Cheoneun Sagwareul Meogeoyo. This website helped me a lot in learning the correct sentence construction and grammar. It has everything you need to know and need to learn in starting to speak in Korean. 4.) 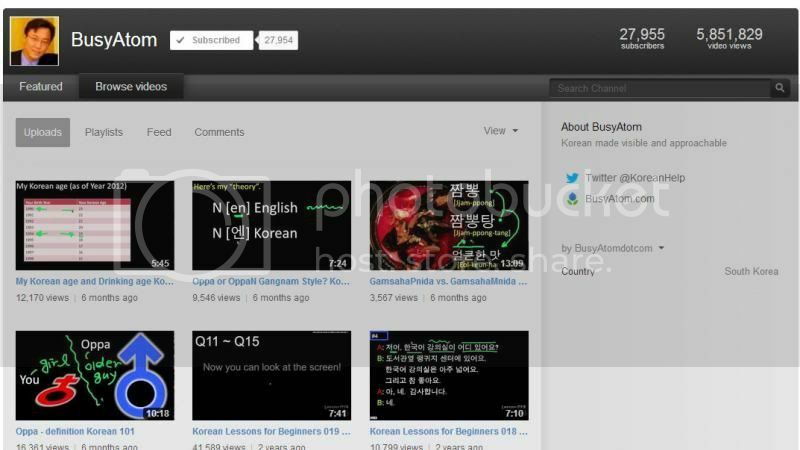 More often than not, non-Korean people who want to learn Korean must be K-pop fans. One way K-pop fans connect with their favorite stars is through Twitter. But yes, even on Twitter, there are lots of "teachers". *Learn new Korean words and learn how to use it in a sentence. The Twitter owner doesn't update the account anymore. But it is still open. You can just scroll down for more words. The tweets are so helpful because each tweet has a new Korean word, how to write it in Korean, Korean pronunciation/romanization, an example sentence using the word and then an English translation of it. Ugh, Twitter owner. Please log back in to your account! It's so useful! 5.) Are you on Twitter 24/7 because you want to stalk/tweet your favorite star? Here's a very helpful Twitter account! It gives you almost anything and everything that you'd want to tweet to a Korean star. From "Have you eaten" to "Please come to Germany" to "Oppa, I want to touch your hand". Lol! Sounds so much like a fan girl but yes, the account is so helpful! 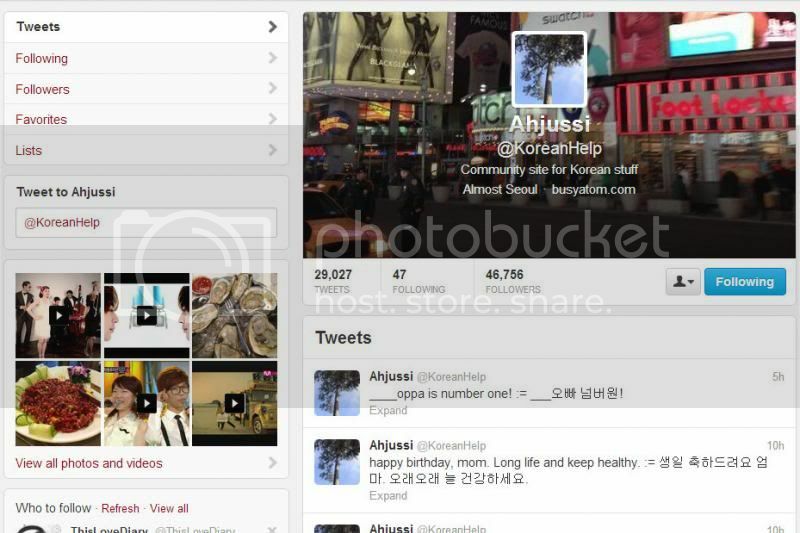 Oh, the owner of the account is also the teacher from BusyAtomdotcom. *Learn new phrases and everyday expressions that you could say or tweet to your favorite K-pop star! Yeah! 6.) 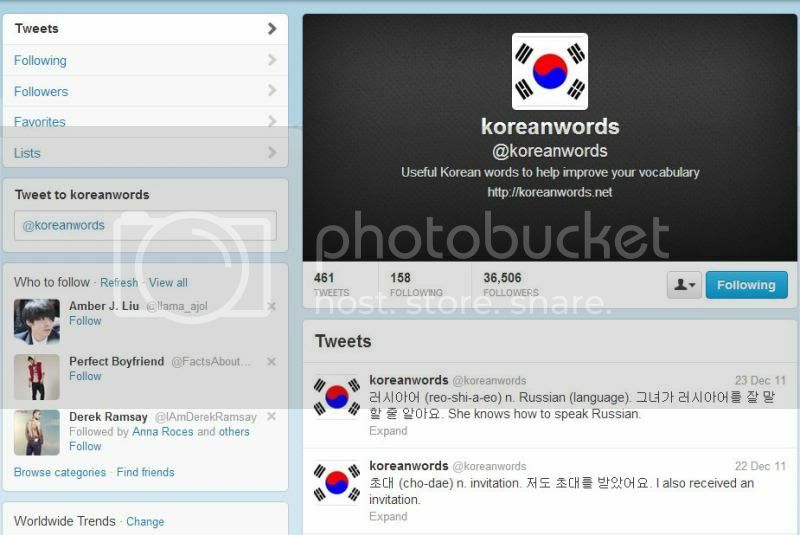 Now that you can finally read, speak, understand and even tweet in Korean, it's time for you to perfect your grammar. You also need to practice comprehension and listen to Korean sound files so you become familiar with the correct pronunciation and intonation. I'm glad I came across this website that allows their readers to learn Korean comprehensively. You will learn the more complex Korean sentence constructions, practice reading and speaking and then check comprehension and understanding through some tests. 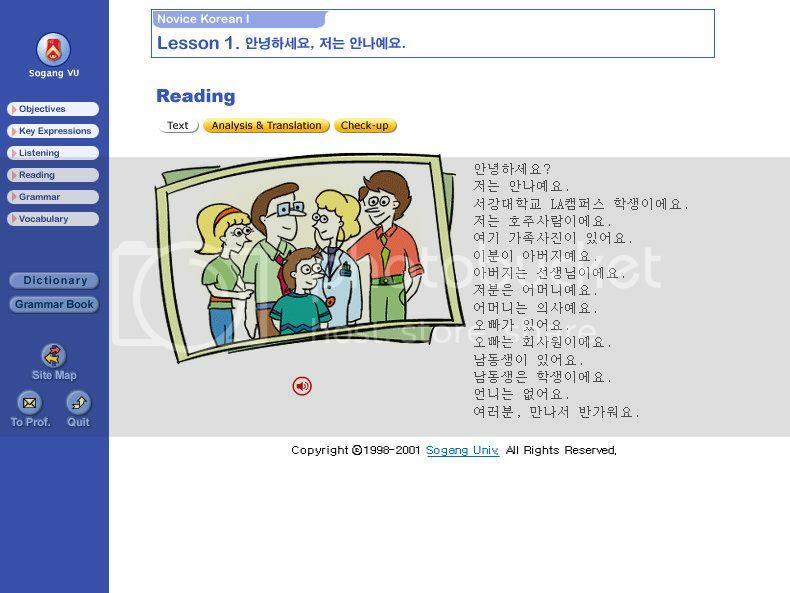 This is my favorite Korean self-study website because it has everything else I need to learn. 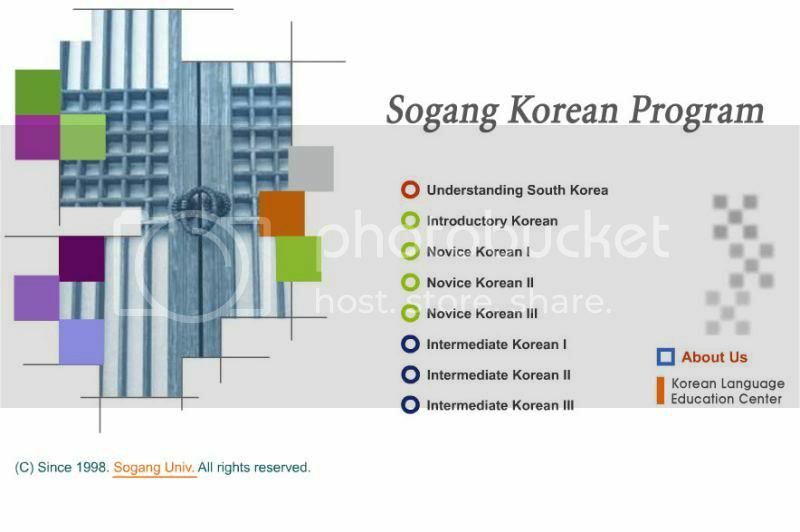 With my level and knowledge, would you believe that I am only on Novice Korean I-8 Level?! Sigh! I tried doing the Novice Korean II but my mind almost exploded. (LOL!) Can you imagine how difficult Intermediate Korean III would be? One of the activities on the website. I really like how there is a reading part and then listening part. I always practice reading first.. and then I listen to the story. For me, reading is so much easier than listening because you get to pause for a while as you try to remember what the word actually means. Trying to learn a new thing is never easy. How much more if you're trying to learn a new language? But learning is fun! They say one should learn as one lives.. I think it's true. When you try to learn new things, you set new challenges that when you are able to overcome, it makes you a better, if not more successful, person. I started self-studying Korean in 2010. In 2013, I finally decided to attend a Korean Language school. If you want to read about my Korean school, please click here. I hope this blog helps you with your desire to learn a new language. If you have any further inquires, please leave them below and I'll get back to you as soon as I can. Don't forget to follow me on Instagram, @RealAsianBeauty!